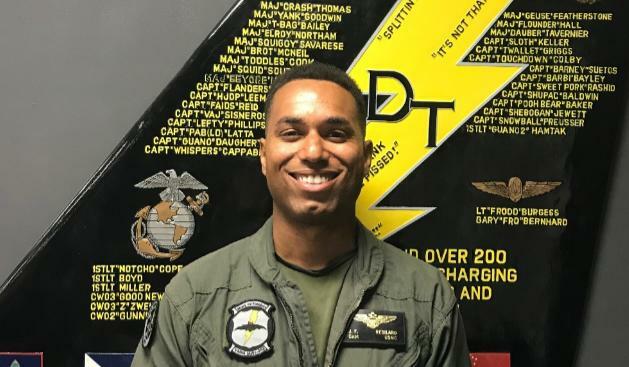 MIAMI -- Military officials said a 28-year-old Florida man has died in a crash of two U.S. warplanes that collided off Japan's coast. The U.S. Marine Corps said in a statement released Friday that Capt. Jahmar F. Resilard of Miramar, Florida, died in the Thursday crash. Another crew member was found and is in fair condition. Five others remain missing. The Marine Corps released a photo of Resilard and said "the circumstances of the aircraft mishap are currently under investigation."